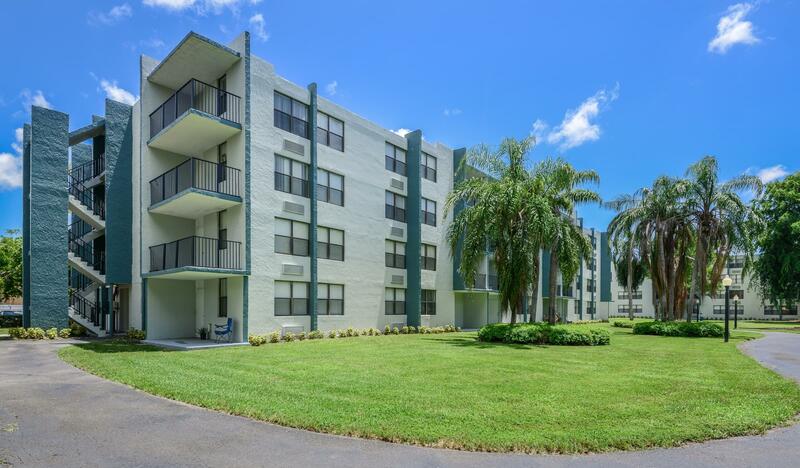 The Club at Emerald Waters presents a new investor rental upside through renovations and multiple exit strategies to capitalize on the investment in the future. Plans are being finalized for two new development opportunities presented by the site. The first is to build an additional 80-100 units in the interior of the site. These new units would be built in the same midrise, elevator-serviced style as the existing complex and we envision those units achieving a significant rent premium compared to the current units. In addition to these new residential units that can be delivered into the marketplace, you will have the option once approved to build multi-bay retail of approximately 10K square feet that sits on the hard-signalized corner of Stirling Road and North 56th Avenue. The development opportunities presented by the asset allows a new investor to decide when or if they will follow through with the buildout or leave it to the next group. One potential exit would be to continue the renovations on the existing units, of which approximately 99% are in ‘classic’ condition, then sell the asset to a developer. Another way to unlock value would be to partition and sell off the retail development play separately once approvals are in hand. With a multitude of ways to generate superior risk-adjusted returns, The Club at Emerald Waters presents a new owner with obvious renovation upside and a few ‘out-of-the-box’ options for maximizing return on investment. Investment sales / real estate brokerage business is conducted exclusively by Berkadia Real Estate Advisors LLC and Berkadia Real Estate Advisors Inc. Commercial mortgage loan banking and servicing businesses are conducted exclusively by Berkadia Commercial Mortgage LLC and Berkadia Commercial Mortgage Inc.
Berkadia® is a trademark of Berkadia Proprietary Holding LLC.